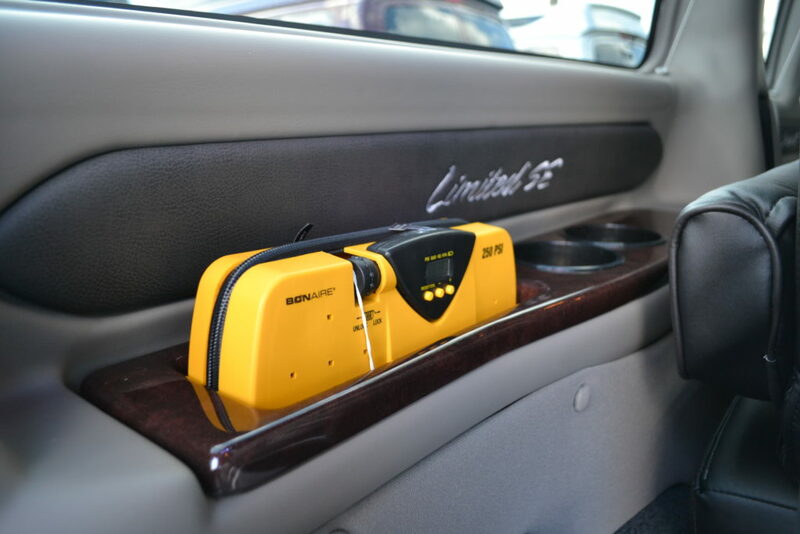 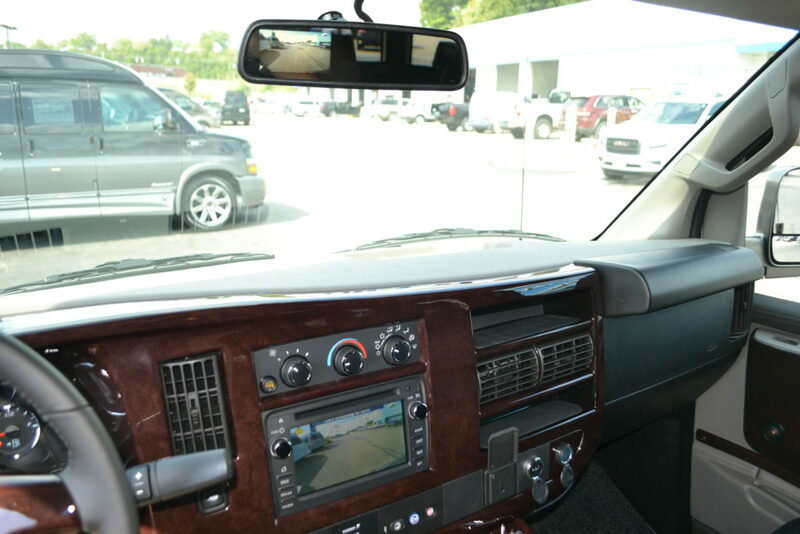 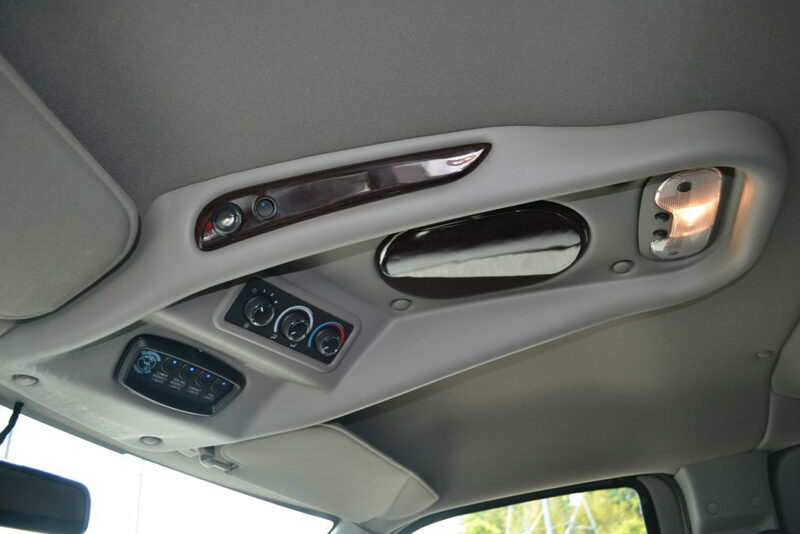 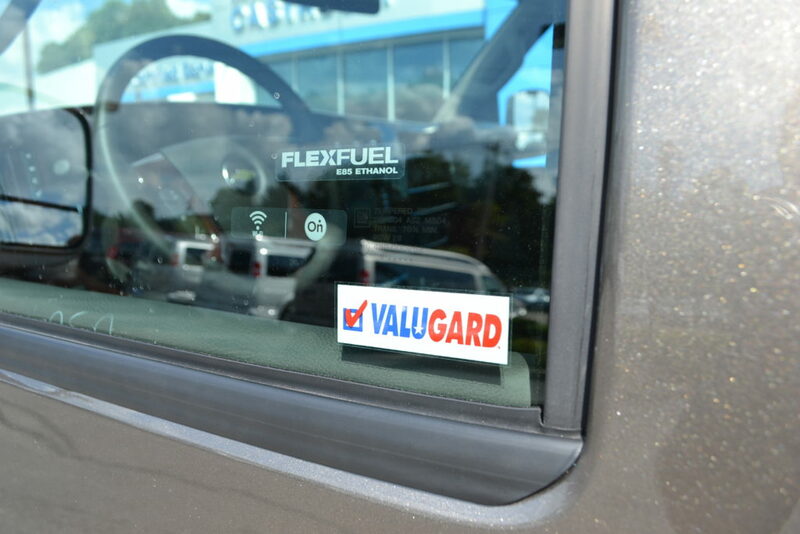 Driver Information Center includes, Compass, Outside temp, Fuel range, Average speed, Oil life, Tire pressure, Fuel used, Engine Hours, Average Economy, Tachometer, Maintenance Reminders & more. 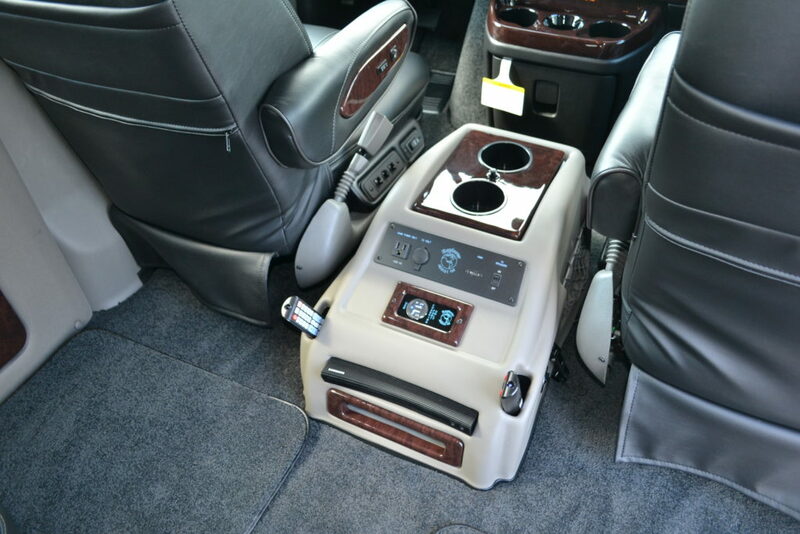 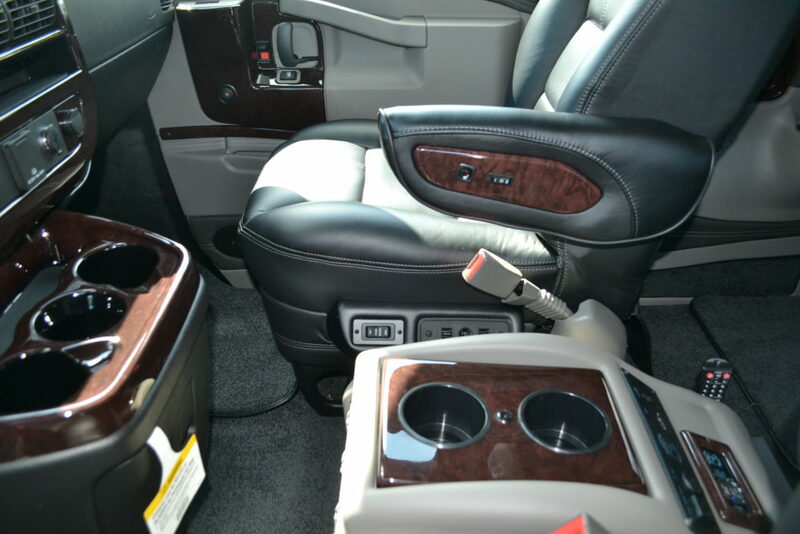 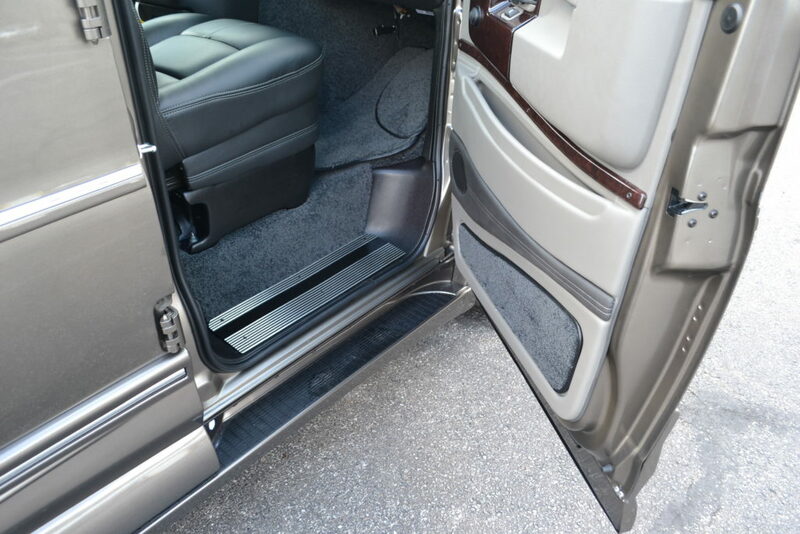 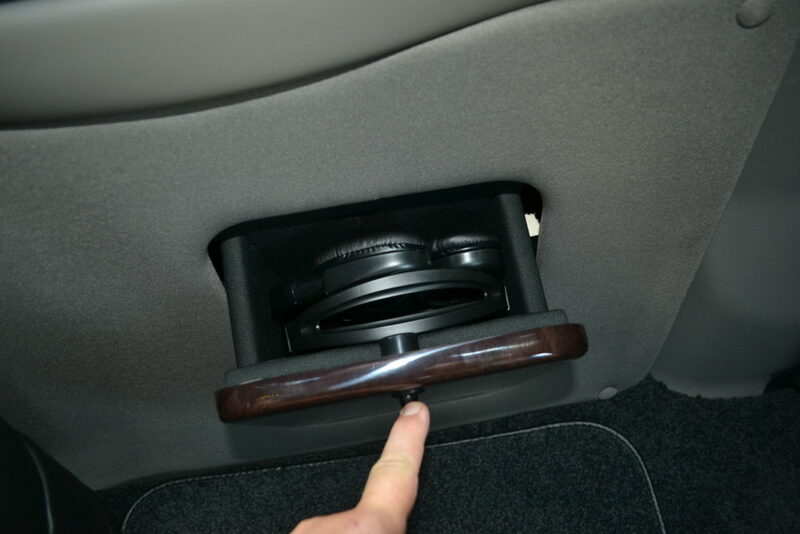 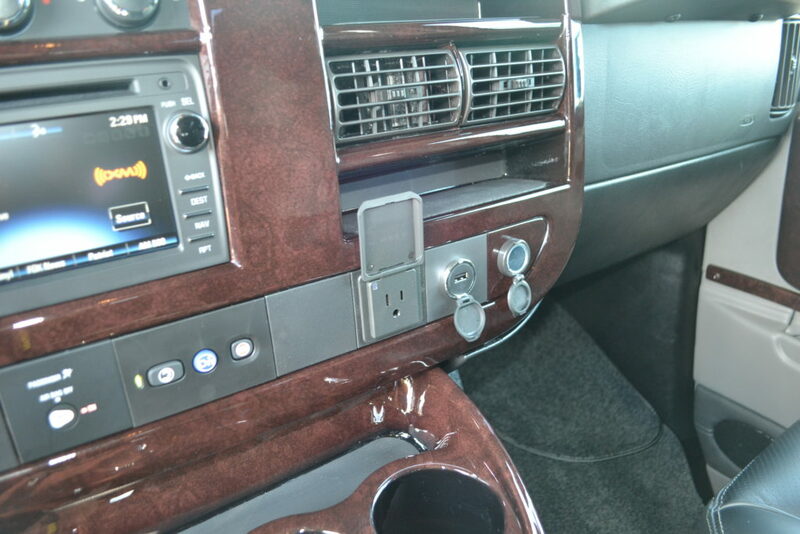 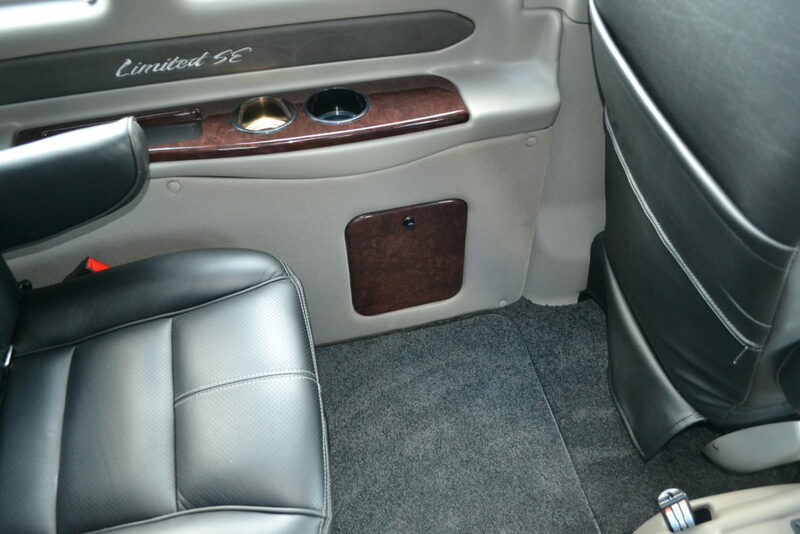 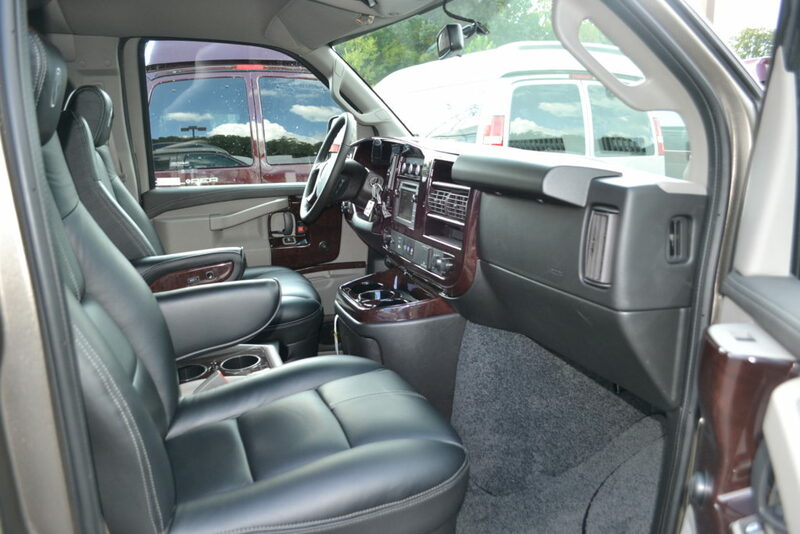 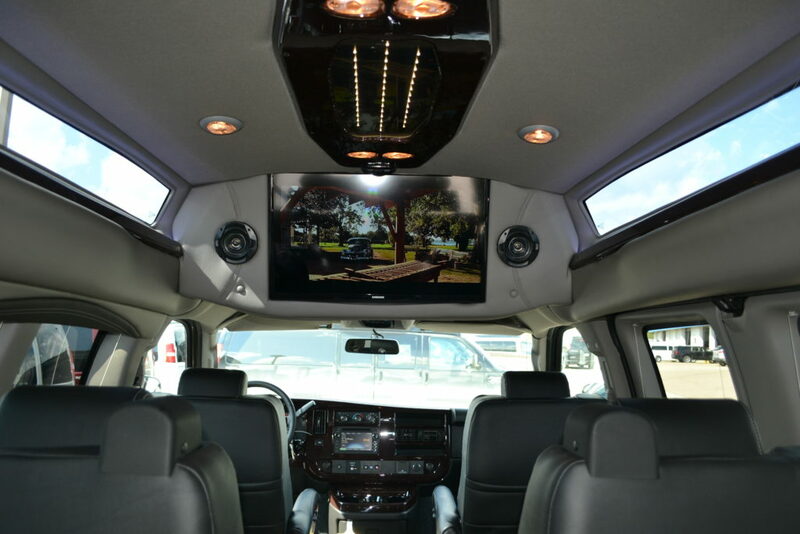 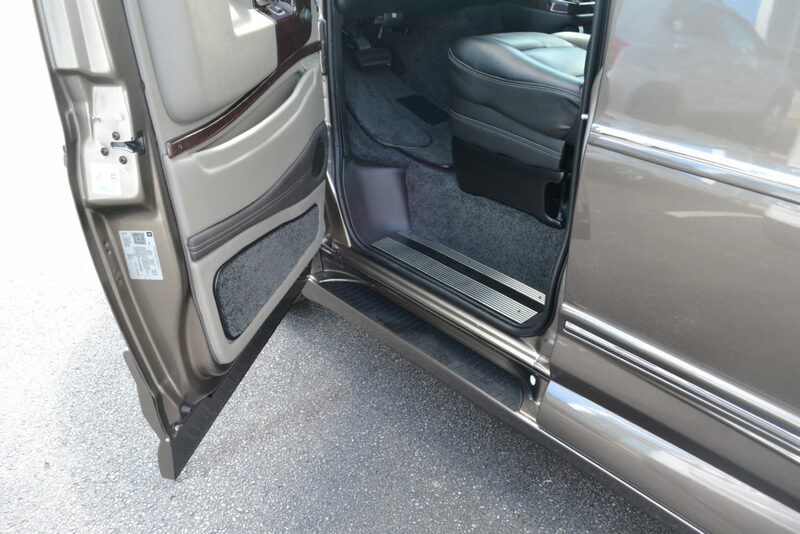 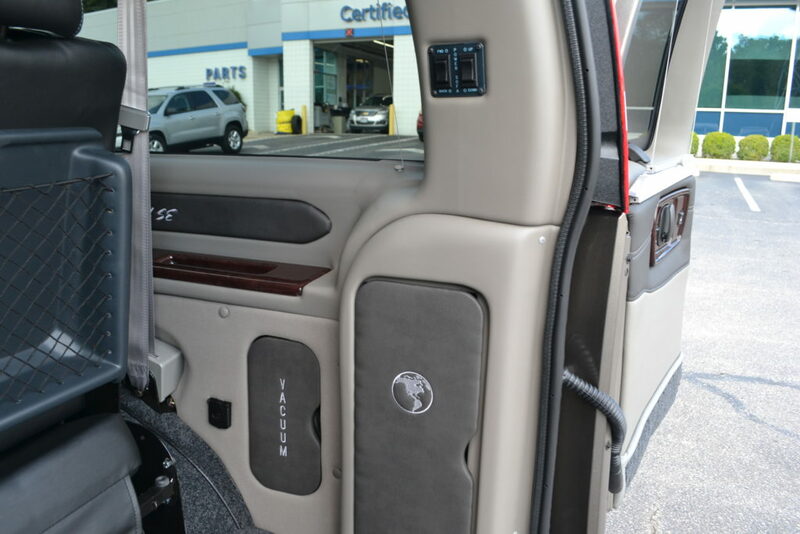 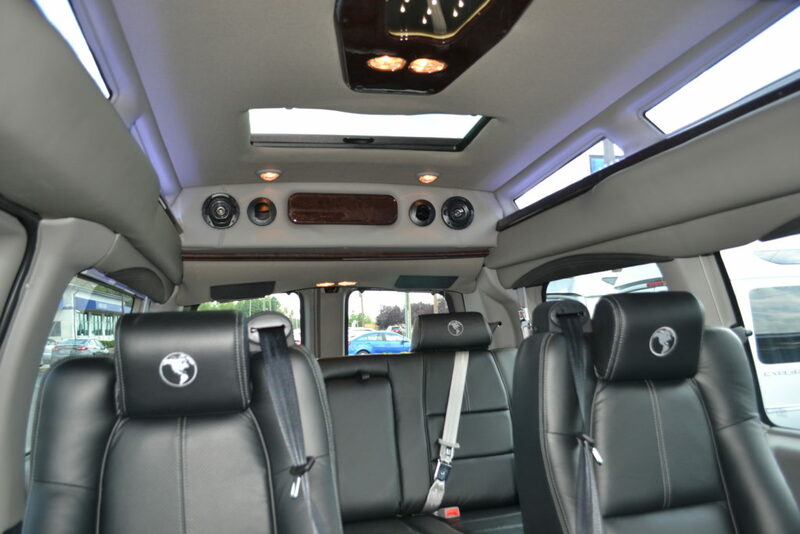 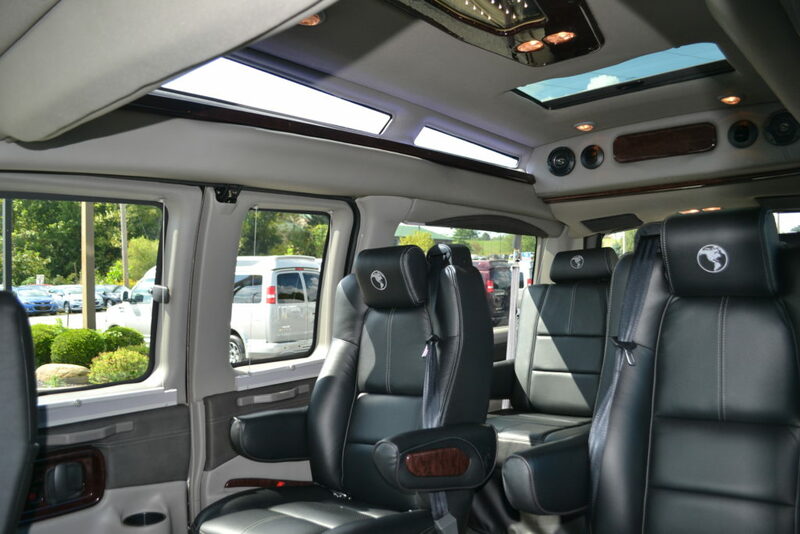 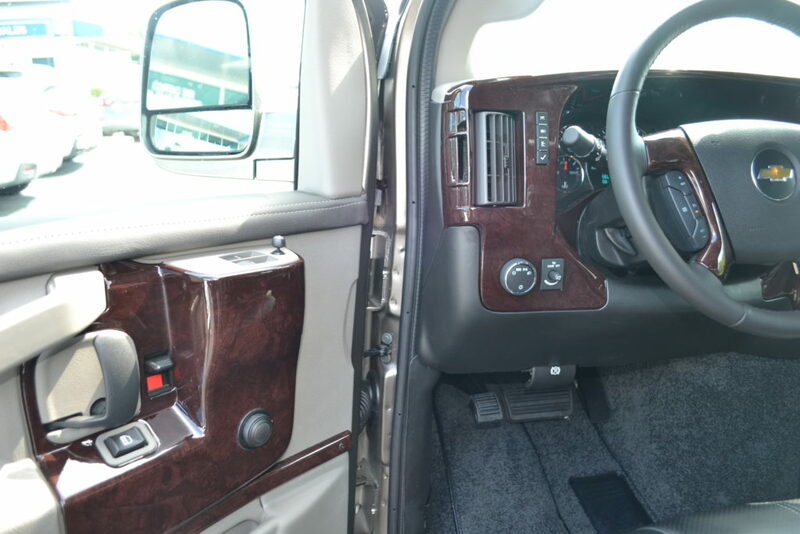 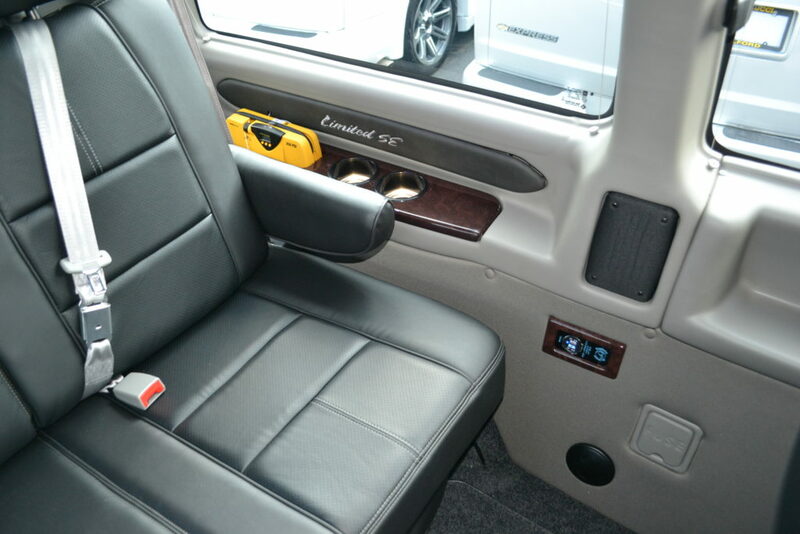 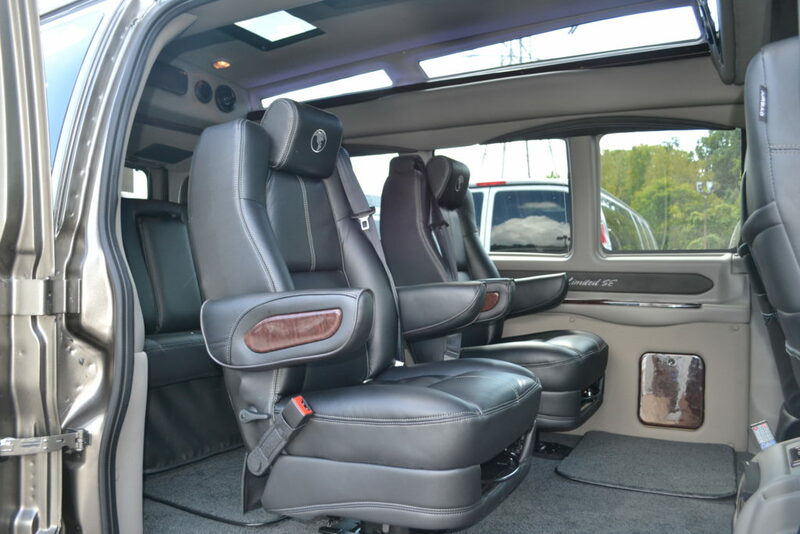 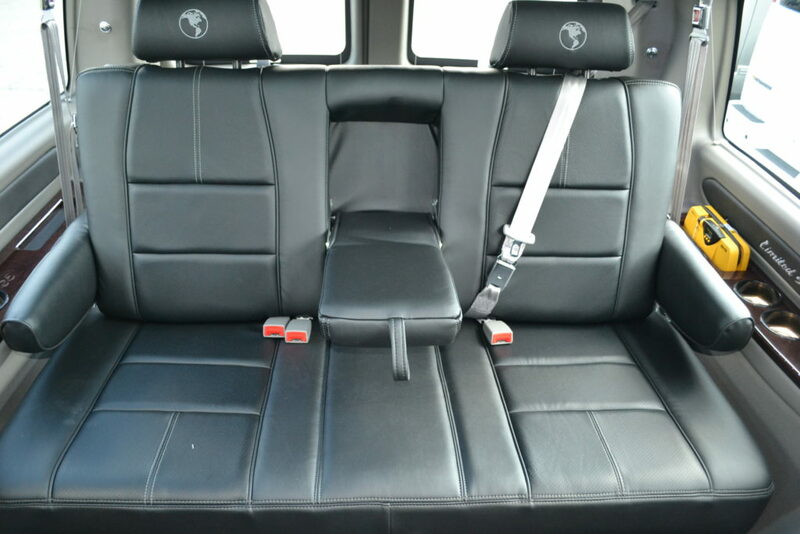 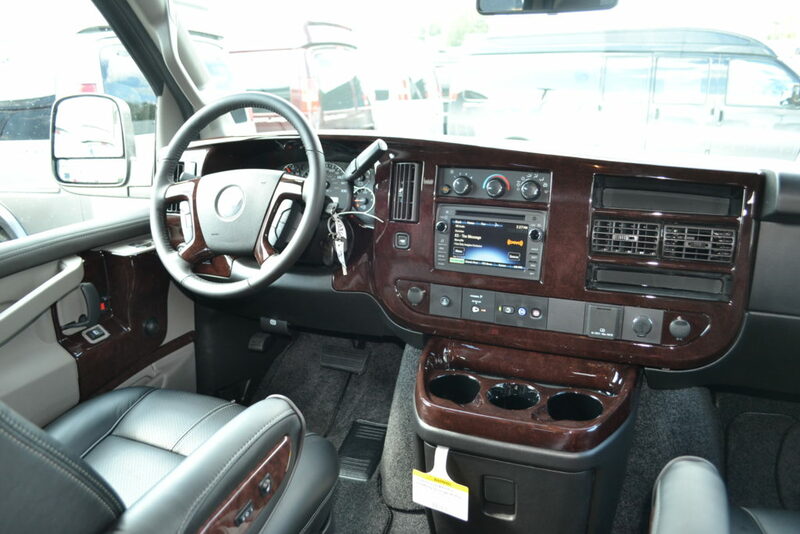 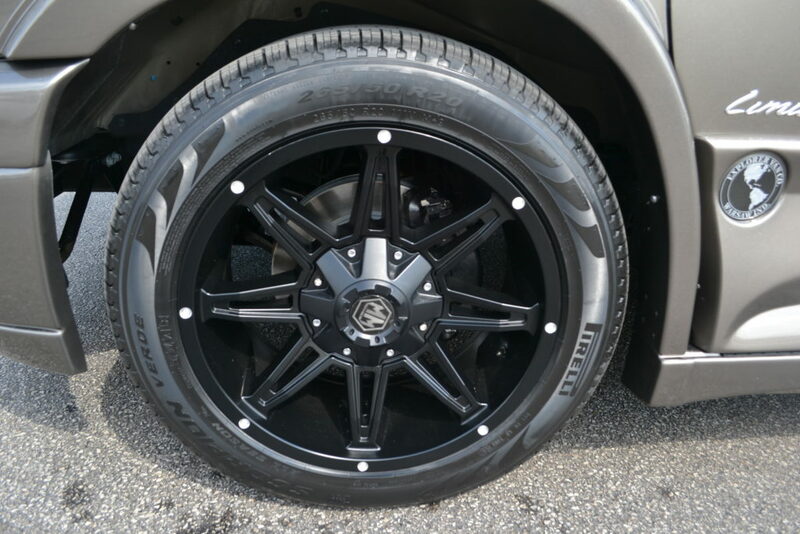 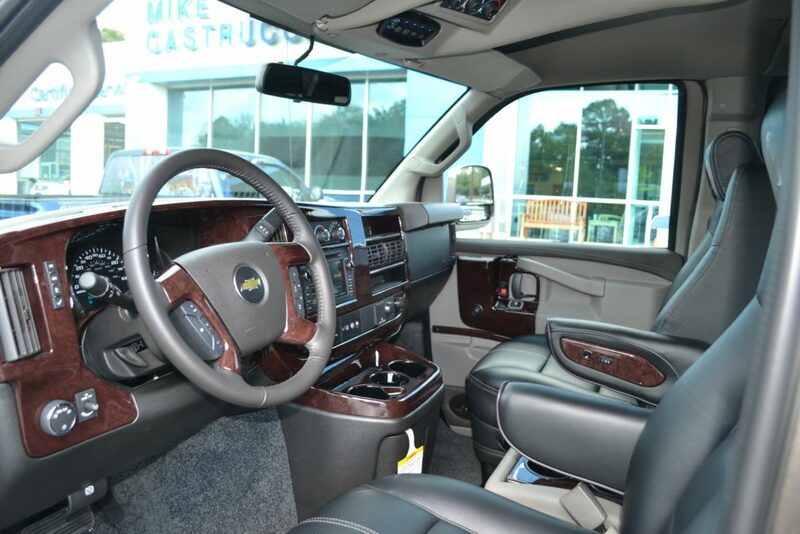 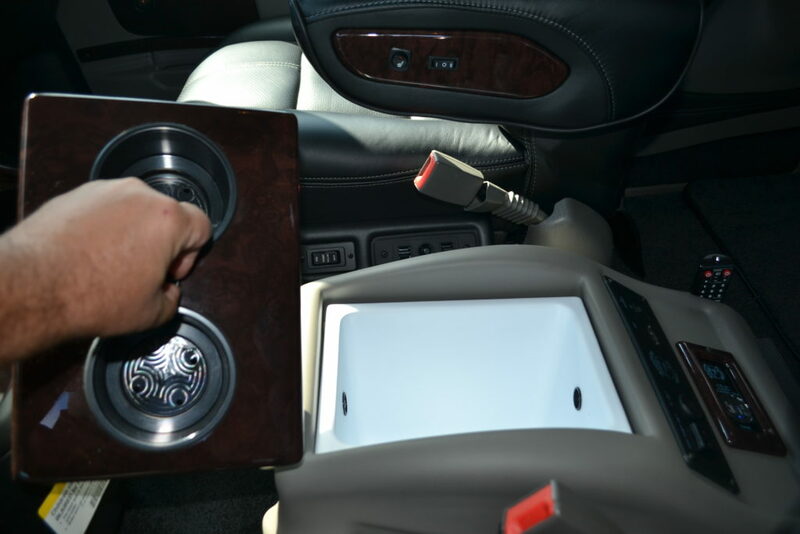 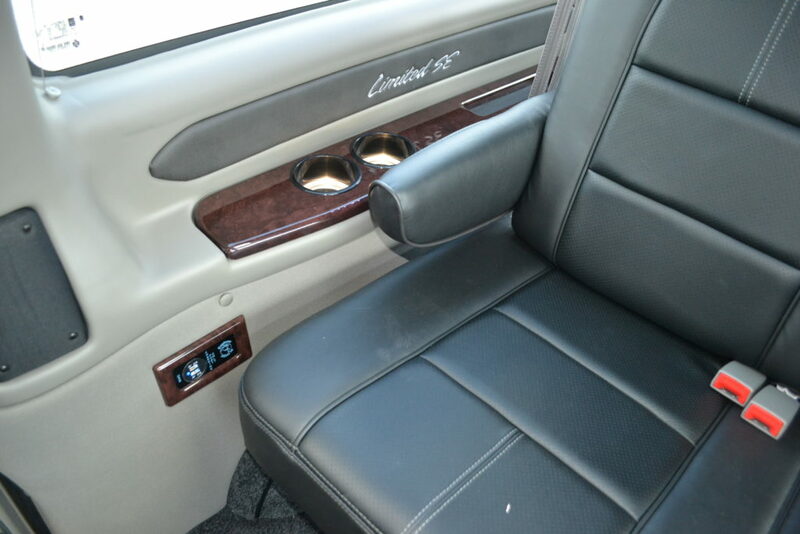 Interior: Black Leather Seating, Plush Graphite Carpet, Pewter Sidewalls, “Escalade” Hi Gloss Wood Accents & Trim Throughout. 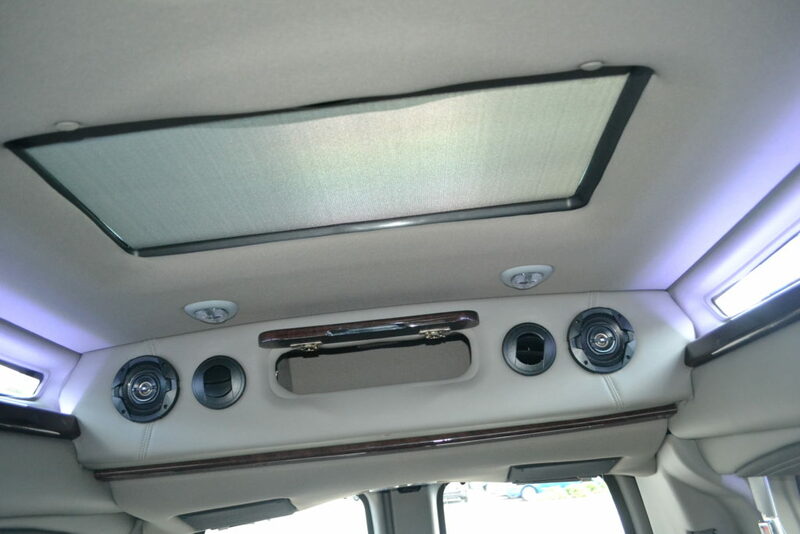 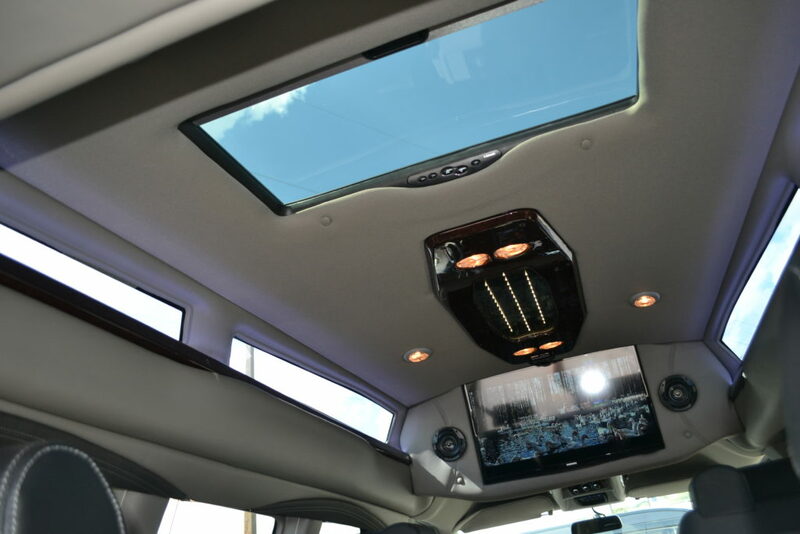 Sport Roof: Vista Cruiser Sport Roof (Hi-Top) With Tinted, Full Length Automotive Side Glass, Interior LED Accent Lighting. 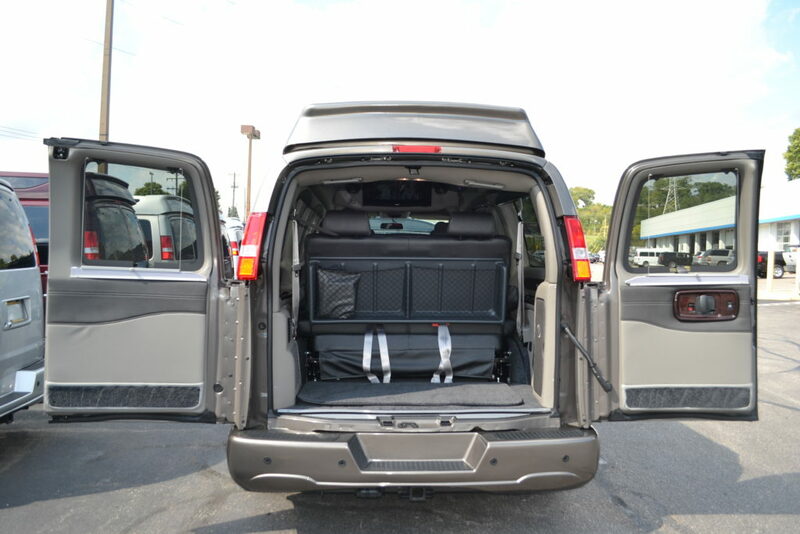 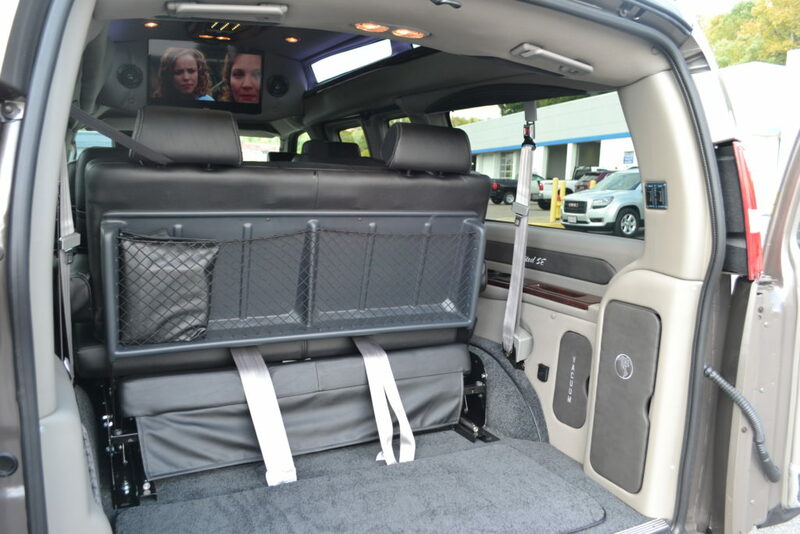 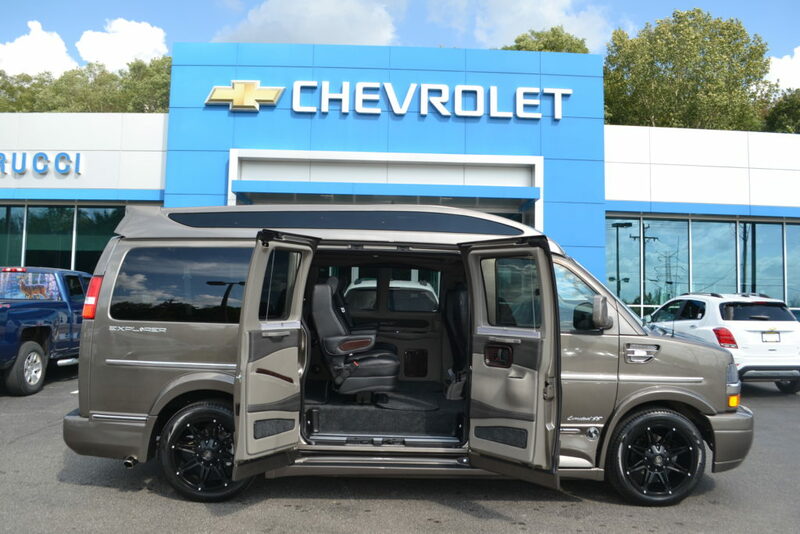 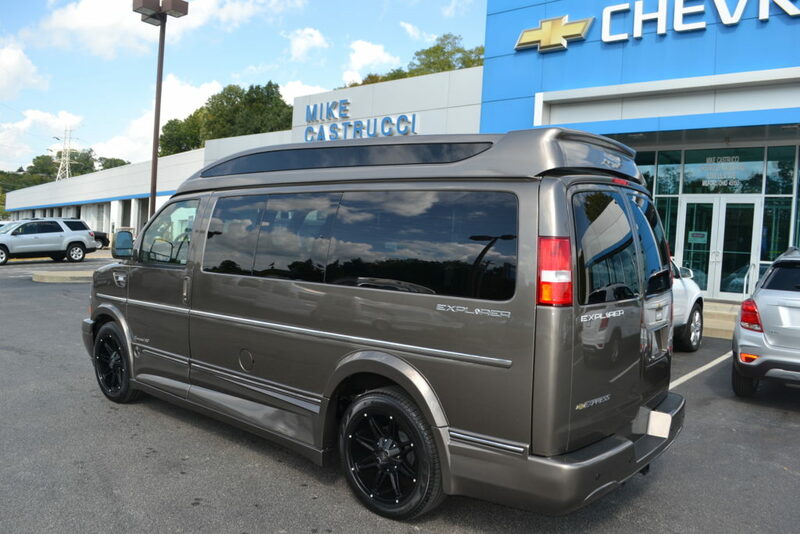 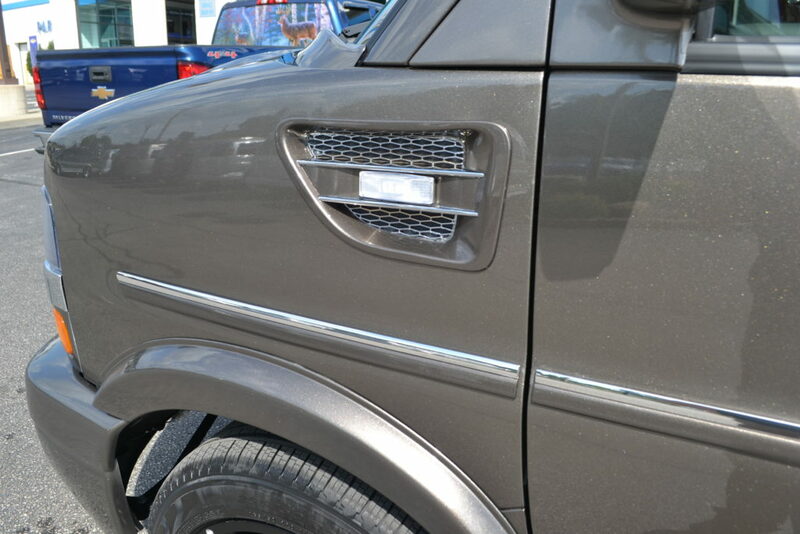 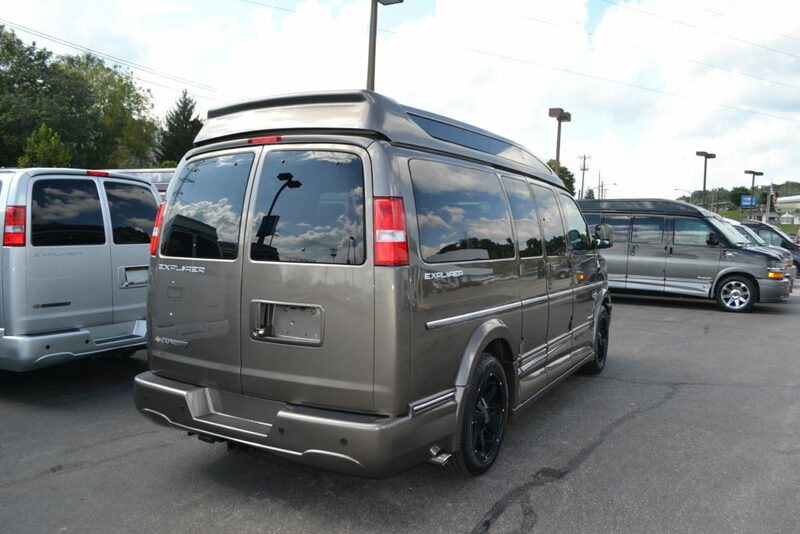 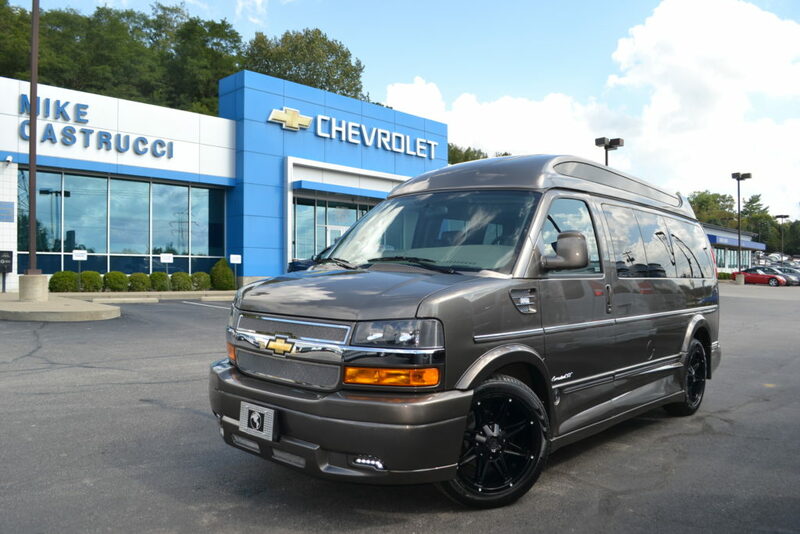 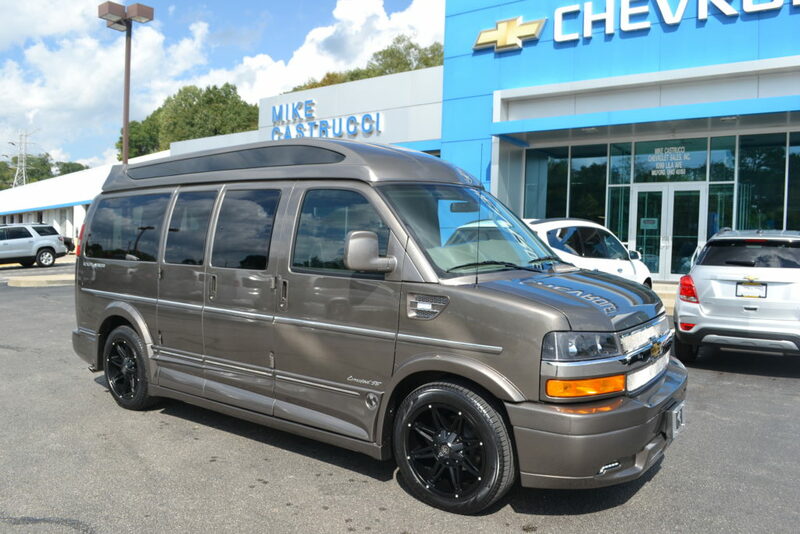 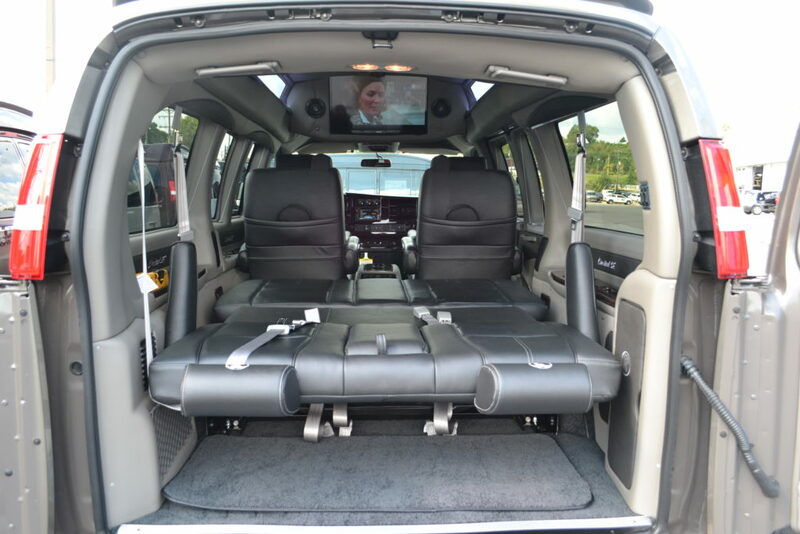 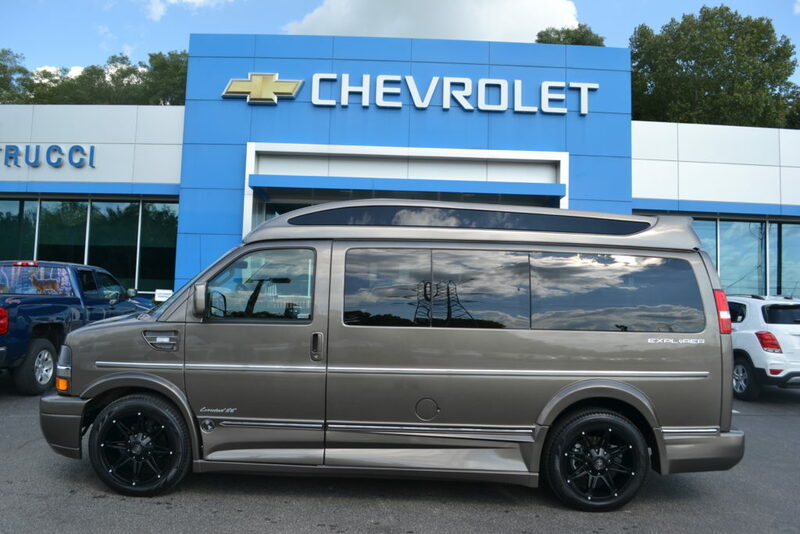 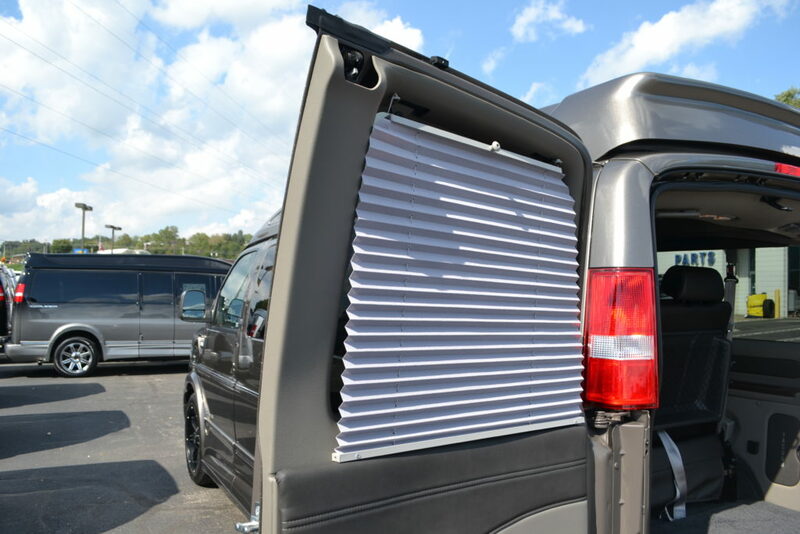 2018 Chevrolet Express 2500 Explorer Limited X-SE VC.